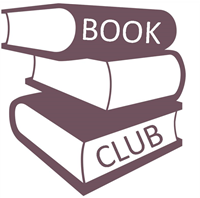 Join us at the Fletcher Library on the first Monday of each month for our newest book club. 12/04 1:00 PM – 2:00 PM. We will be discussing “We Never Asked for Wings” by Vanessa Diffenbaugh, so please read it before the meeting. For more information, please contact the Fletcher Library at 687-1218.